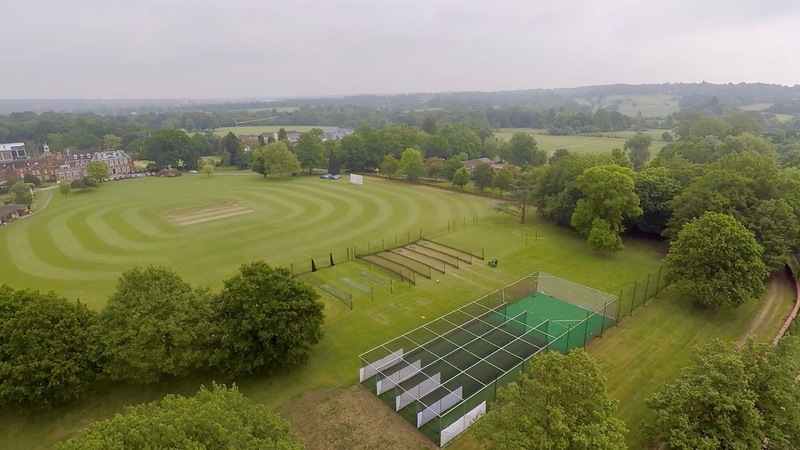 Fielding three senior sides – with 4th & 5th XIs often added – A, B & C teams for U12-U15 age groups and Prep School teams for U9-U11 boys, cricket facilities at The Haberdashers’ Aske’s Boys School get plenty of use during summer term. 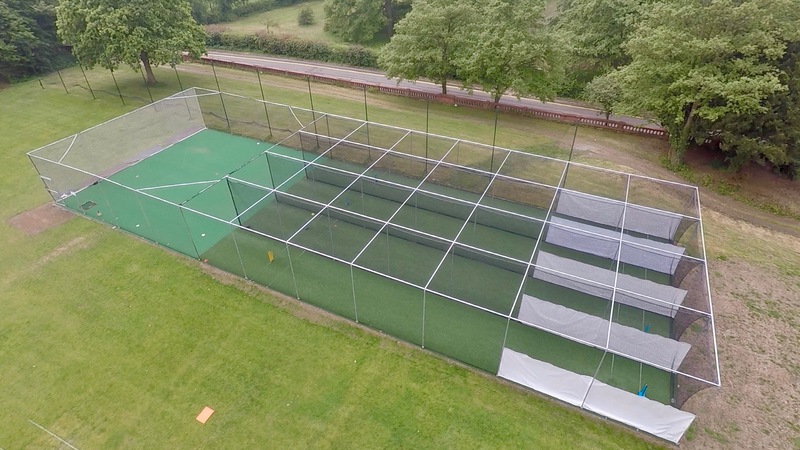 In Spring 2016, with the school’s Solai Indoor Cricket Centre facilitating year-round practice, its outdoor artificial practice nets were due for replacement and the hunt was on for a supplier who could provide a quality solution within budget. Following significant research three ECB approved non-turf pitch suppliers were provided with a verbal brief and invited to visit the site before putting forward proposals. Of these, total-play Ltd immediately stood out for its professionalism, product and the time and effort it dedicated to working with the school to specify the best possible solution. Its proposal to extend the briefed 33m long facility to 40m; providing a longer run-up to cater for touring first class and overseas teams was seen to add significant value, as was the specification of its ‘Protection Tunnel’ cocoon netting system as an upgrade to the panel netting originally specified. To remain within budget, total-play recommended the installation of its tp5t ECB approved non-turf pitch system; featuring a high-quality tufted carpet laid on an unbound base designed to perform to the correct pace and bounce to promote every aspect of the modern game. 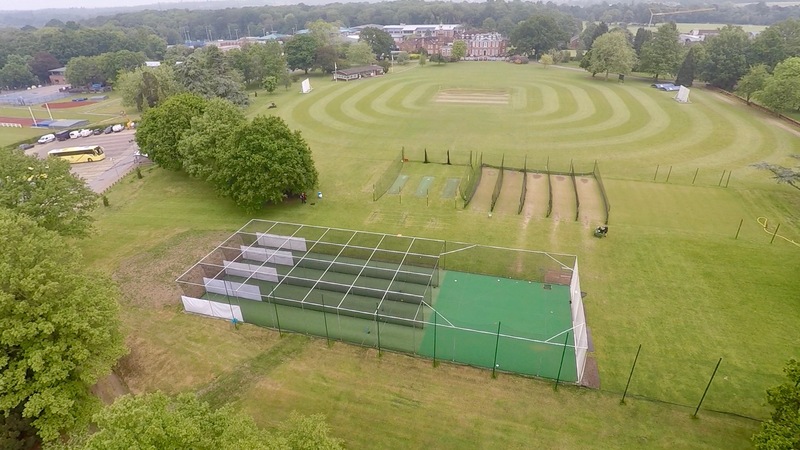 To discover how total-play could help your school invest in a new state-of-the art cricket nets or MUGA facility, click here or call 01604 864 575.